Our one and two bedroom apartments at Winston Apartments in Baltimore, MD, come in three different layouts ranging from 500 to 920 square feet. Besides being situated in a great location, our community boasts homes that perfectly fit your busy lifestyle. 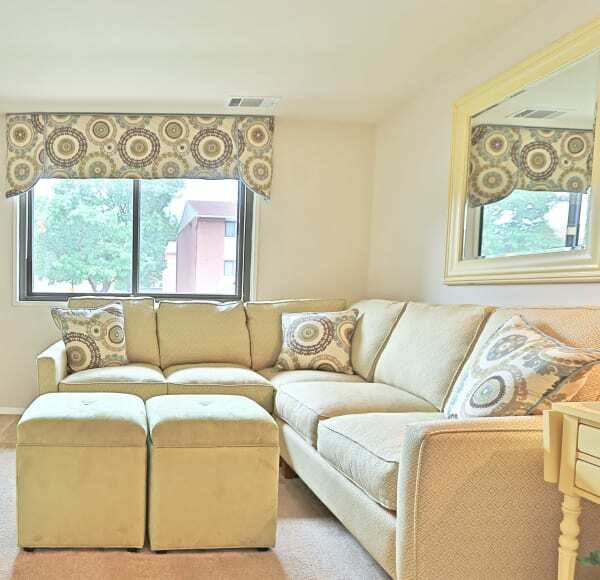 Here, convenience meets comfort with handsome hardwood flooring throughout. Simply add a cozy rug and make the space all your own. Our apartment homes are made to serve you, with details such as air conditioning, along with being cable-ready upon move-in. Head to the heart of your spacious new home, the kitchen, and you’ll find that it is fully equipped with everything you need. Cook your favorite comfort foods and store them in the refrigerator for tomorrow’s leftovers. Use the timesaving dishwasher to help speed up the cleaning process. When you are finished with your daily duties, grab your favorite nightcap and head out to the private balcony. Wind down your evening here as you take in the city sounds and appreciate a bit of fresh air. Take your time looking through all of our floor plans available at Winston Apartments. Once you have found your favorite, be sure to call our professional management team to schedule your in-person tour of our apartment community.